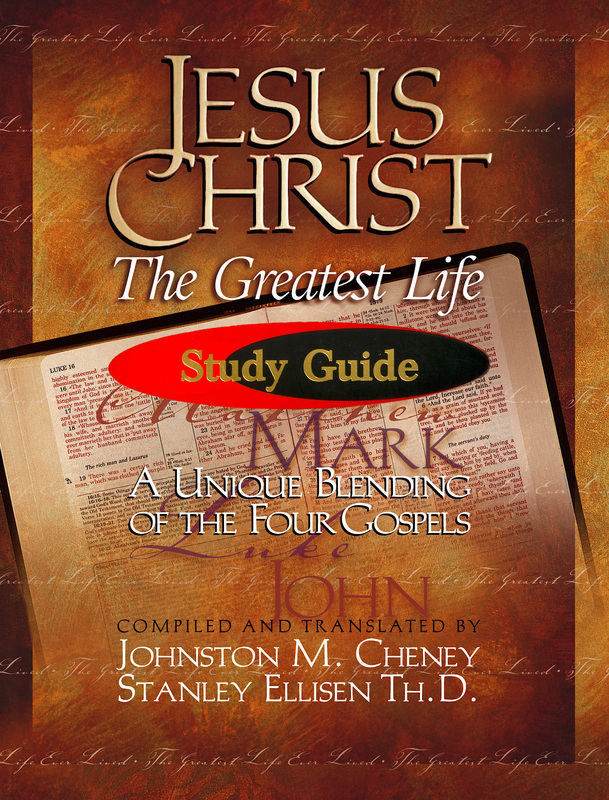 This study guide was designed as a companion to the book Jesus Christ The Greatest Life. 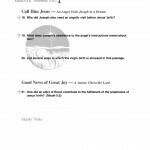 For the church or home Bible study participant, seminary student or homeschooler, these questions are intended to facilitate a full appreciation for the text as well as to inspire a directed discussion. 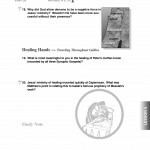 The book is filled with questions designed to be answered from the text; no previous Bible knowledge is required. 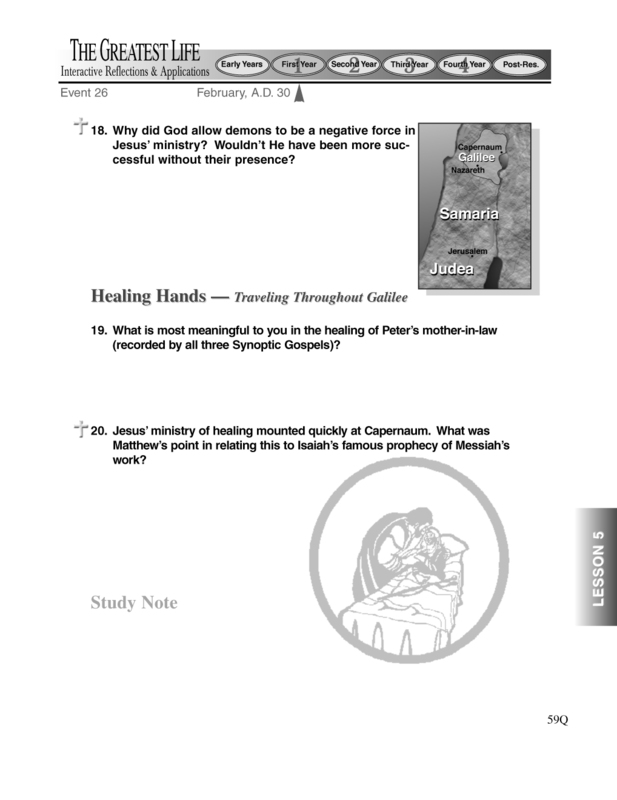 Young children may enjoy participating by coloring the graphics and listening to the accounts of Jesus’ life. 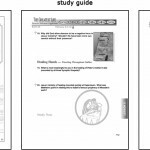 The page numbers in the study guide correspond with the page numbers in the text from the main book. 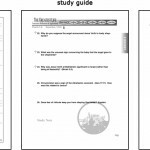 Any group using a Study Guide needs a Leader’s Guide for multiple suggested answers to over 780 questions on each page of the text.